Are you looking for some royalty free images for your website? Adding images to your content will help you to attract more readers (and hold their interest), however it’s not always easy to find good quality, royalty free images. In this article, we will share the best places to find royalty free images for your blog posts. If your a photographer you’ll even find these sites to be great places to upload your images and get some exposure. 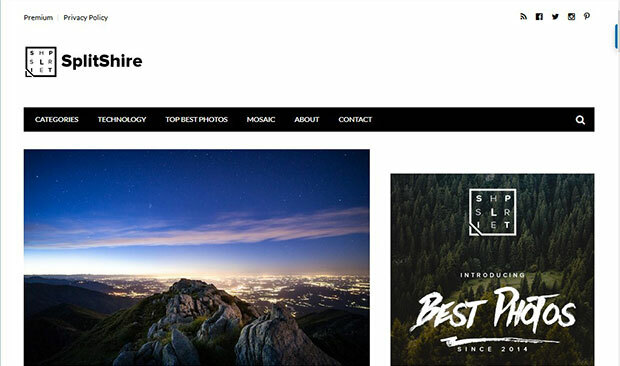 We also have a guide on the Best Places to Sell Photos Online and Make Money. FreeImages formerly stock.xchng, has a large collection (300,000+) of photos and illustrations that are well categorized and searchable. There are many ways to find the perfect photo for your blog even new and popular filters. Pixabay is a popular place to find royalty free images that are CC-0 licensed. All the images are organized into categories and tags, so they’re easy to find. One of the amazing features of this site is the advanced search feature that allows you to search by color! 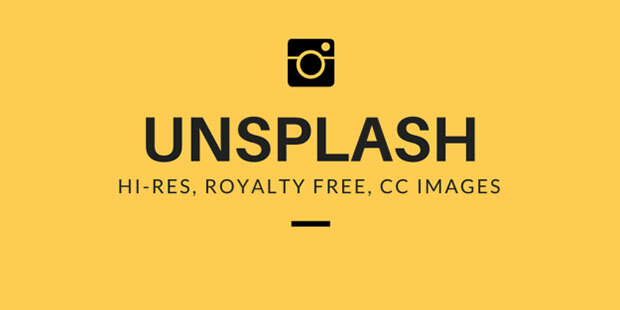 Unsplash has royalty free CC-0 licensed and public domain photos. 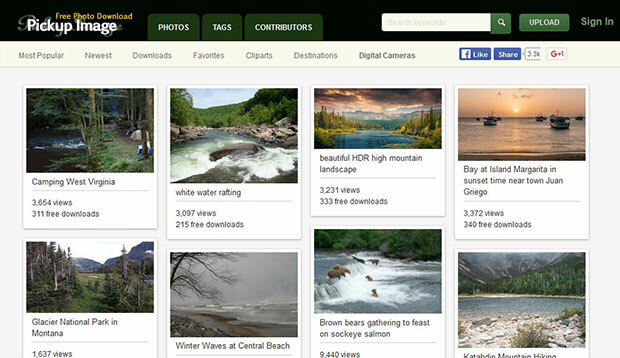 It also has a great search feature to find images by theme, such as greenery, skies, portfolios, and more. 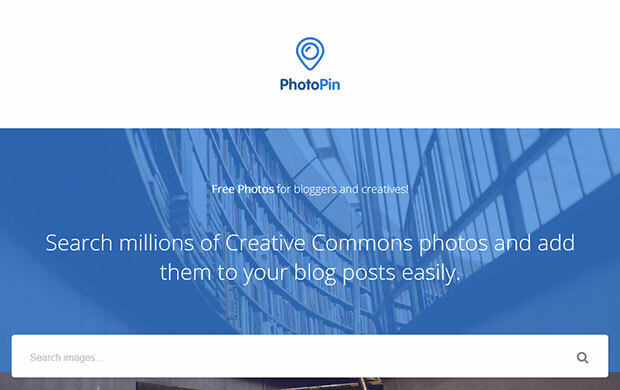 Using the Flickr API, Photo Pin is an amazing platform to find images for your website and blog. 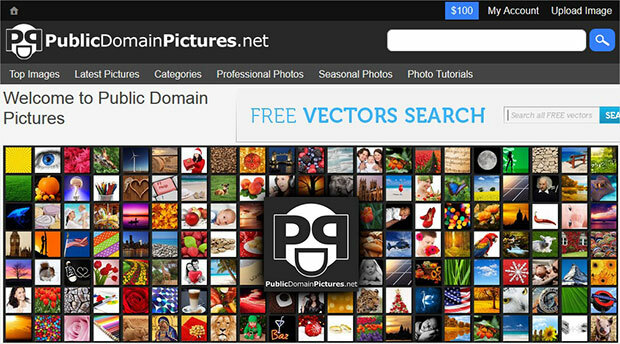 It searches creative common licensed photos from around the web. 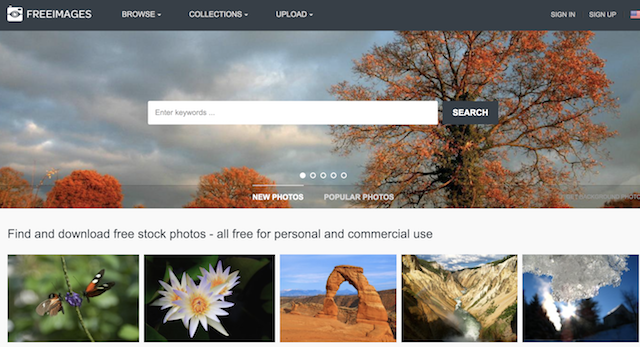 Tip: Try searching by author if you want to find more images from a photographer you like. Pexels is an uber popular website with a large collection of royalty free and public domain photos. You can freely use these images on your website and blog. All the images are high quality and properly categorized. It is very simple to find images by filtering them into categories or tags. 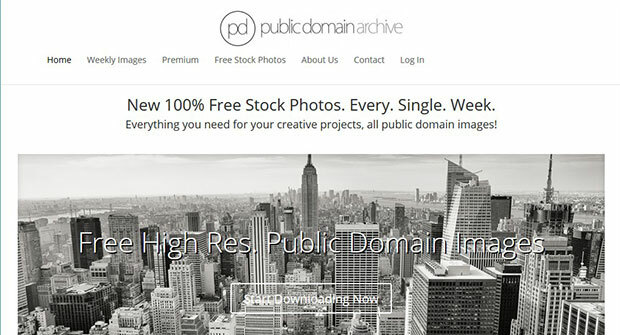 There are many royalty free and public domain photos available at Public Domain Pictures. You can use the search feature to find something specific, or just browse the categories. 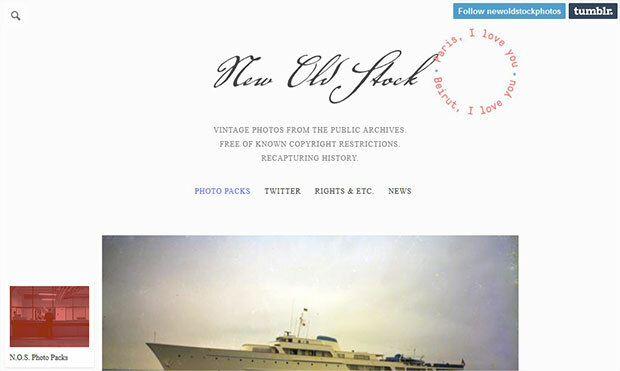 New Old Stock contains only historical vintage images sourced from public archives. Beautiful images capturing amazing events from the past. All these images are in the public domain. Pickup Image has royalty free photos and clipart. They are all searchable, and divided into tags and categories for ease of browsing. High Quality images that are royalty free and stock photos are available at Public Domain Archive. This website has a range of new and old style photos. They are searchable, or you can view the categories. You can find a collection of Daniel Nanescu’s photos that are CC-0 licensed and royalty free images at SplitShire. He adds new images on a regular basis. Simply search the images with the mosaic view, or filter the photos by tags to find the right images for your website and blog. More than 40 million royalty free images and stock photos are available at LibreShot with CC-0 1.0 Universal Public Domain Dedication. You can use these photos on your website or blog for free. You’ll find many unique photos that aren’t commonly used at Skitterphoto. All images are royalty free and CC-0 public domain. 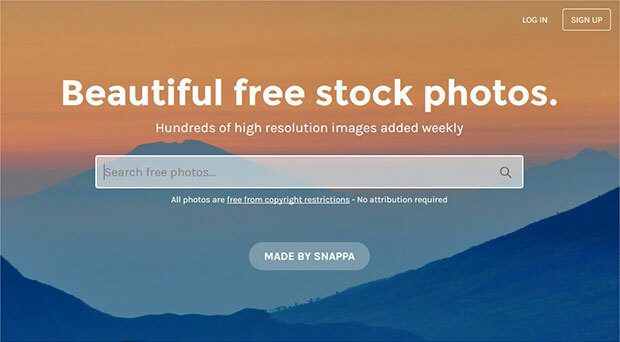 Stocksnap.io is a beautiful website filled with amazing royalty free and CC-0 licensed photos. These images are well categorized. There is also a search bar or you can filter the photos by categories and tags. 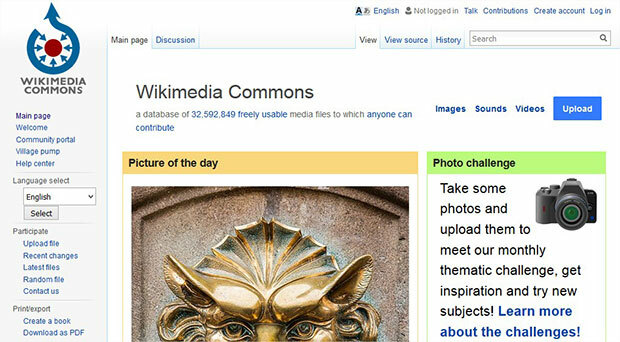 One of the largest sources of royalty free images is WikiMedia Commons, a project of the WikiMedia Foundation. They allow you to use the images for free or give attribution to the photos that ask for it. However, you can also find many images in the public domain which do not require any mention. Just make sure you check out the information below the image before you use it. 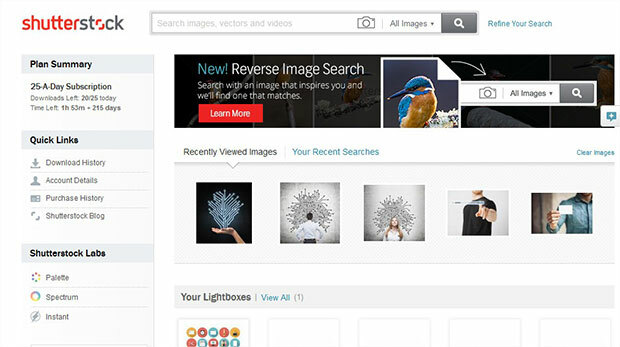 ImageFinder boasts over 130,000 high quality free stock images from some of the world’s best photographers. Categories are based off of popularity and there is even a trending and new tab. This site is great for stock nature, fashion or generic blog post pictures with images that purposely allow you space to write text on the picture. ShutterStock is a paid platform. However, it has a large variety of images and vectors that you can use in your website and blog, royalty free. These images are available in multiple sizes and formats. We hope this article has helped you to learn how to find royalty free images for your blog posts. 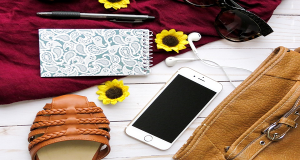 You may also want to check out our guides on 9 tools to create better images for blog posts & social media and Where to Find Free Images to Use for your Website and Blog. If you liked this article, then please follow us on Facebook and Twitter for more free WordPress tutorials. Hi – this is a great primer to the many available free photo sites out there. We’d love to offer Freerange Stock – https://freerangestock.com. We have many thousands of free images and illustrations that are not found on any site listed here, plus many thousands of the CC0 images, similar to some sites on this list. You might want to add http://Blogpiks.com to the list. Has over 30,000 free images especially business, education, celebrations and backgrounds. There is so much out there by now, it’s hard to choose. I think my favorite sites are two rather new players who understand that they need to differentiate themselves. RawPixel and OneLeftMedia, although small, both provide authentic images that are distinctly different from the bulk. Your article is very amazing. I find much inspiration from this article. Thank’s for share with this valuable article. Thank’s. Thank you so much . Its amazing! I’m about give up but really true, google give all needs. Even sometime I dont know to use. But still i try to find way how to make things better. Thanks a lot from this article. They both have tons of free stock images to search for. Thanks Melinda, added to the list!